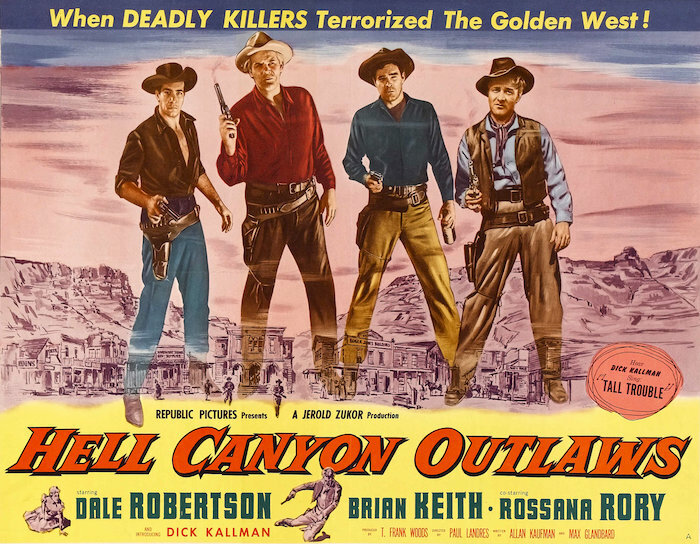 August | 2016 | 50 Westerns From The 50s. 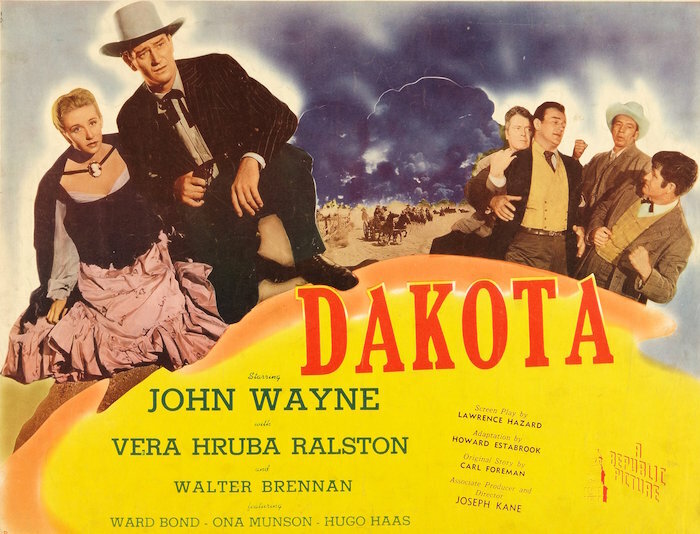 Pre-50s Westerns Blu-ray News #222: Dakota (1945). 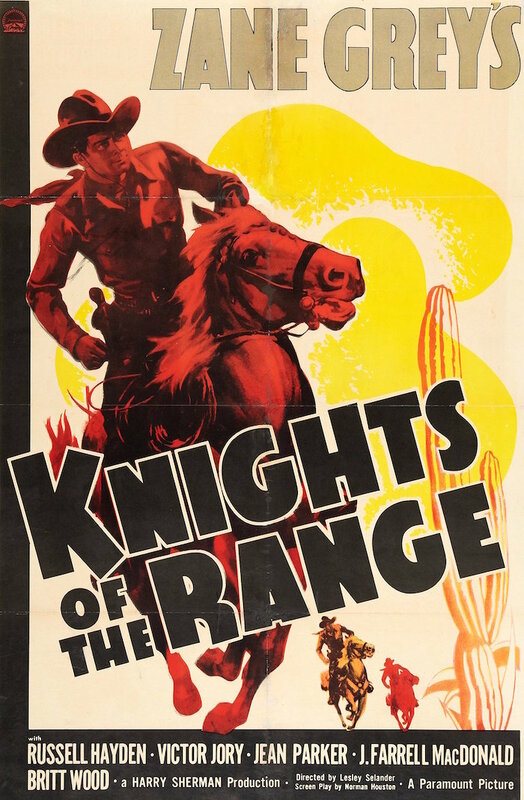 Kino Lorber has gotten hold of some of the Republic titles under Paramount’s control. 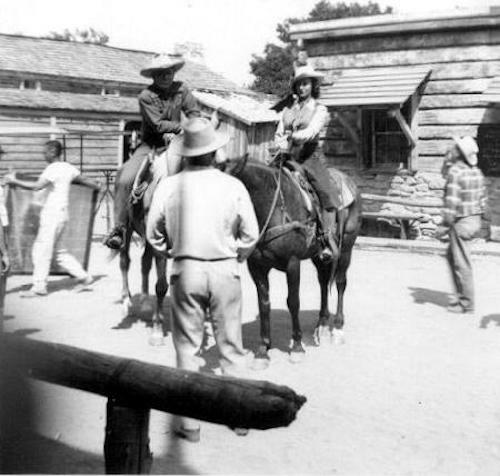 They’ve announced Dakota (1945), a solid Western from Joe Kane starring John Wayne, for release before the end of the year. This could be a terrific arrangement, folks! 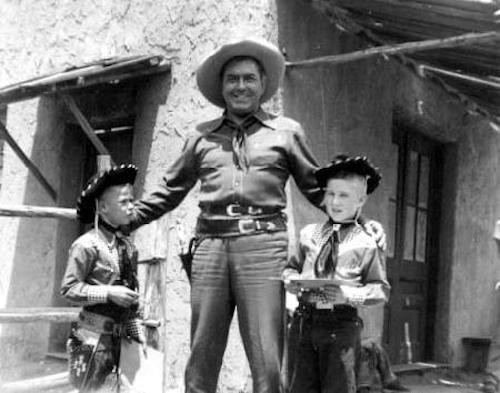 Kit Parker Needs Your Help. 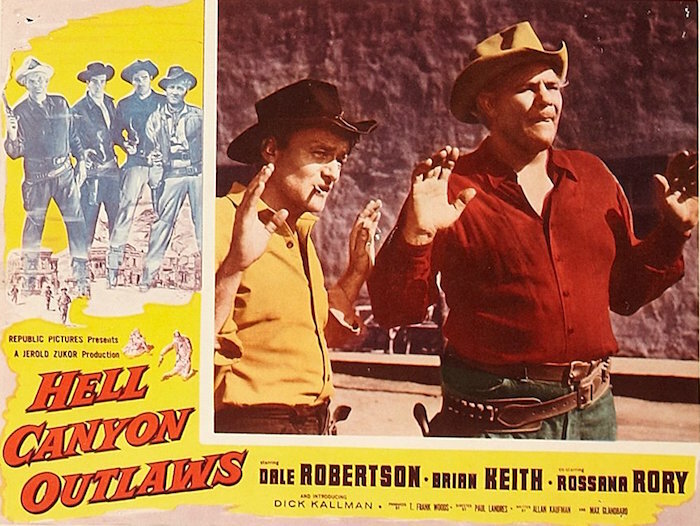 Help Kit Parker track down this movie, and you’re doing us all a favor. 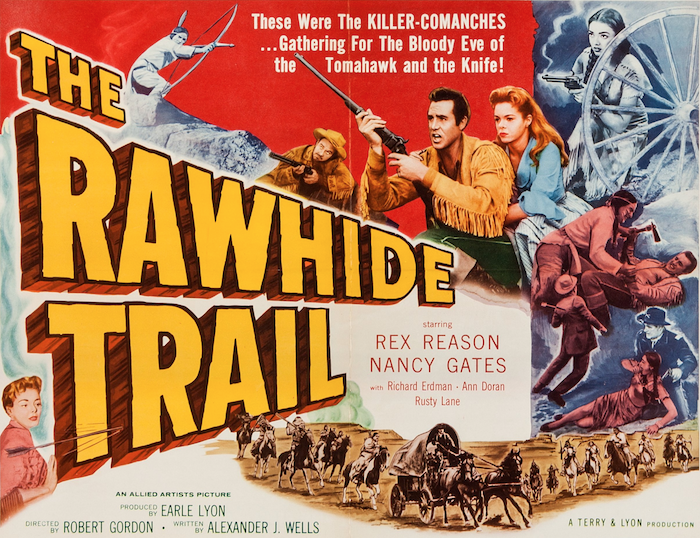 The Rawhide Trail (1958) is the only picture Kit Parker Films has the rights to that he has no material for. 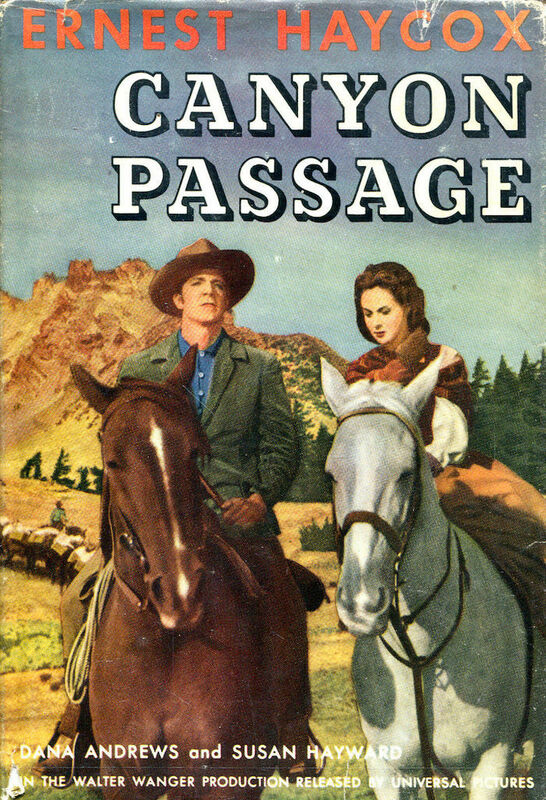 It’s an Allied Artists Western starring Rex Reason and Nancy Gates, and I’m sure we’d all like a chance to see it. 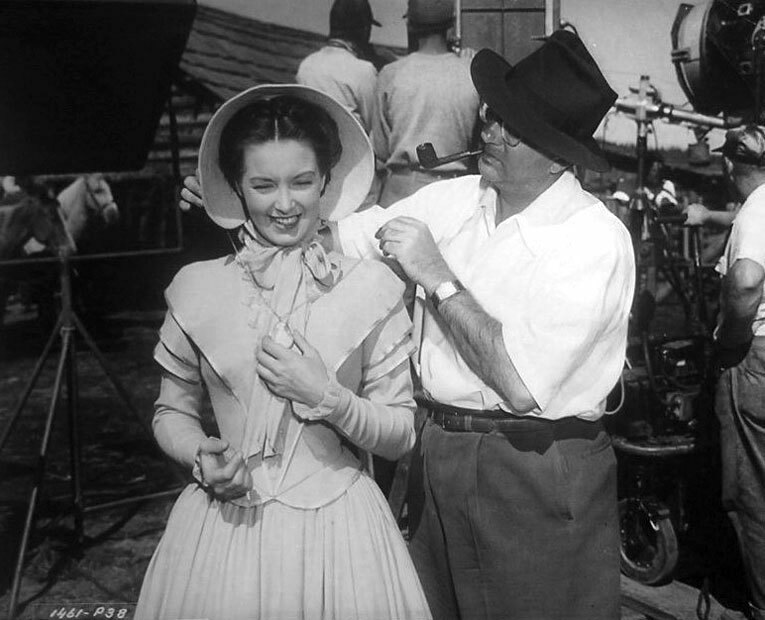 It was shot by the great Karl Struss, who did everything from Chaplin’s The Great Dictator (1940) to The Alligator People (1959), at the Iverson Ranch. So, if you have a print stashed under your bed, or if one of your film-collector buddies does, please let Kit know — you can reach him through me. 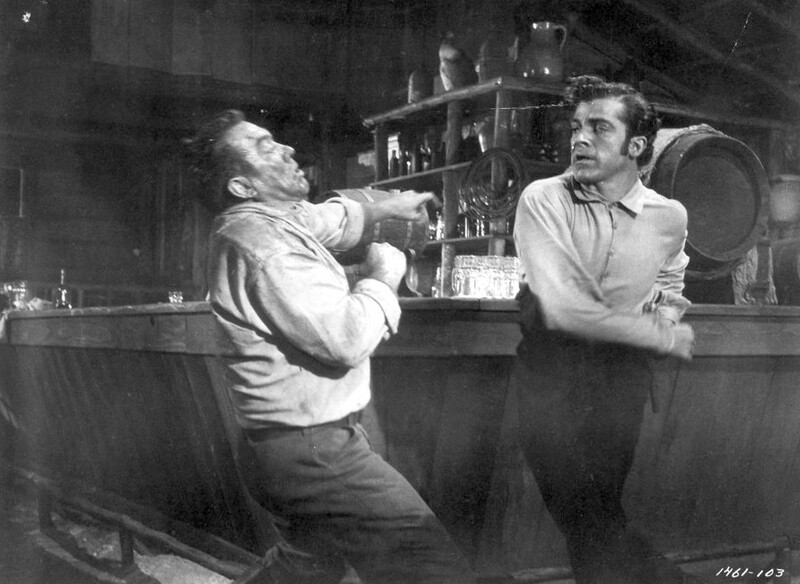 Wouldn’t it be great to check another 50s Western off the MIA on DVD list? 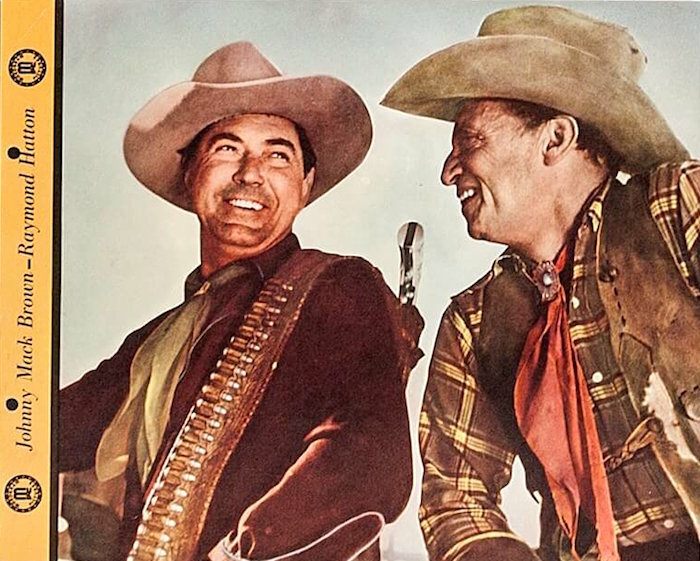 50s Westerns DVD News #221: The Monogram Cowboy Collection Volume 9. 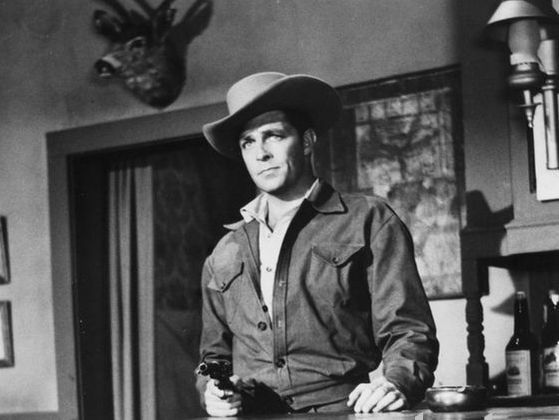 Warner Archive is about to offer up their ninth volume of their Monogram Cowboy Collection. 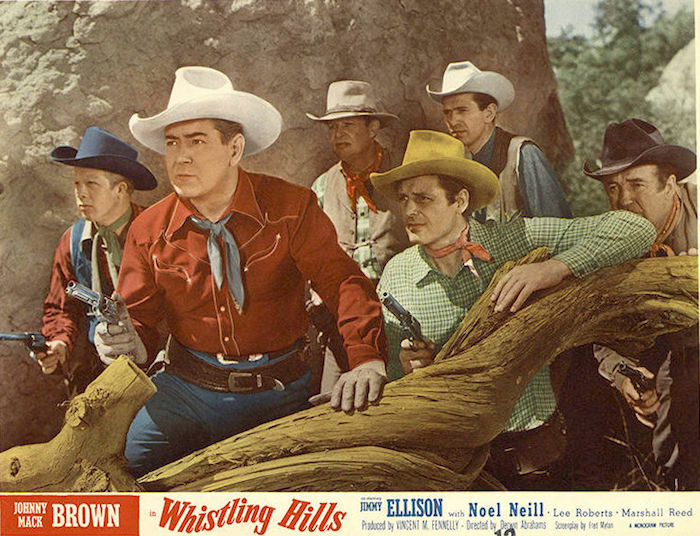 This one’s all Johnny Mack Brown, nine pictures on three discs. 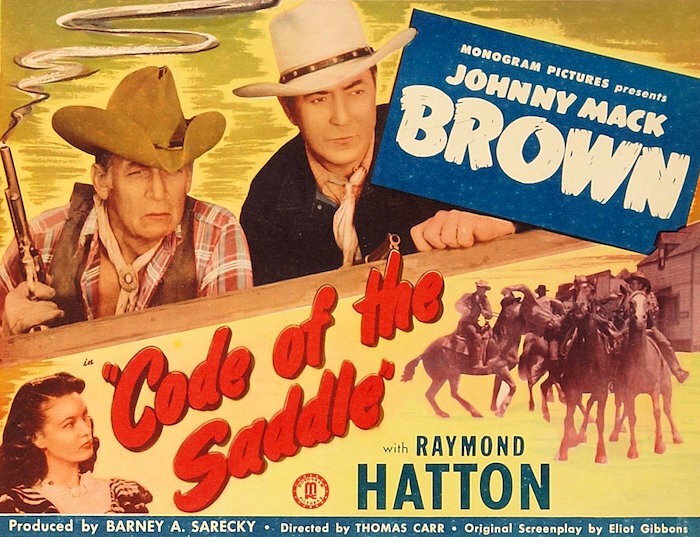 All feature Raymond Hatton and were directed by Lambert Hillyer, except for Code Of The Saddle coming from Thomas Carr. 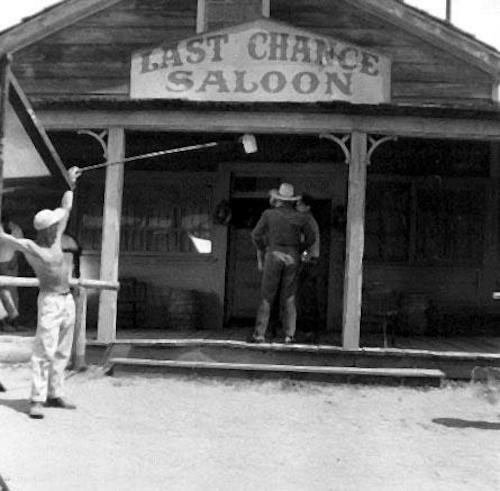 The release date is September 13.